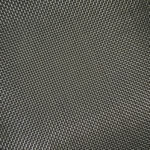 We offer a variety of stainless mesh weave designs, styles and dimensions to fulfill your requirements. 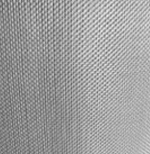 Our stainless steel screen is easy to install, easy to maintain and is a cost-effective solution for multiple steel applications. 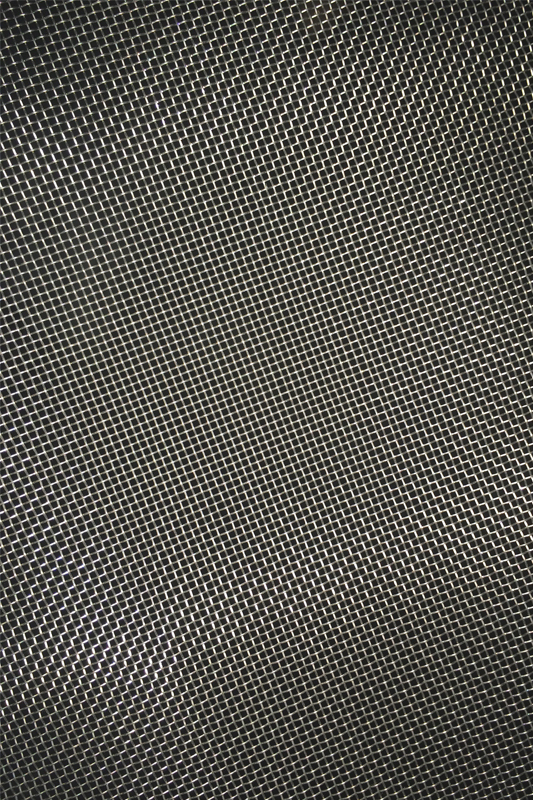 Stainless steel screen can be cut to order. Send us your specs when you request a quote!